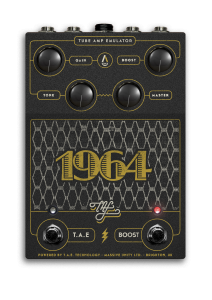 Danny Gomez | The 1964 T.A.E. 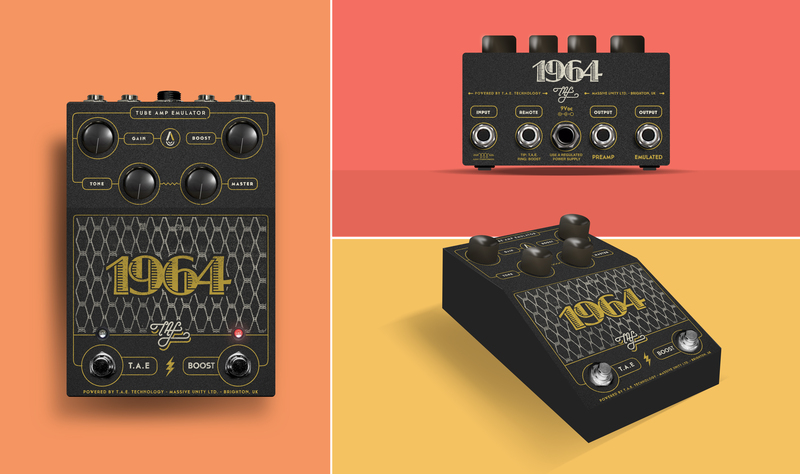 1964 is a full analog amplifier simulator for line connection, as a highly detailed preamp to your amp´s fx loop return, or even an impressive tube sounding booster/overdrive to your amp´s input. 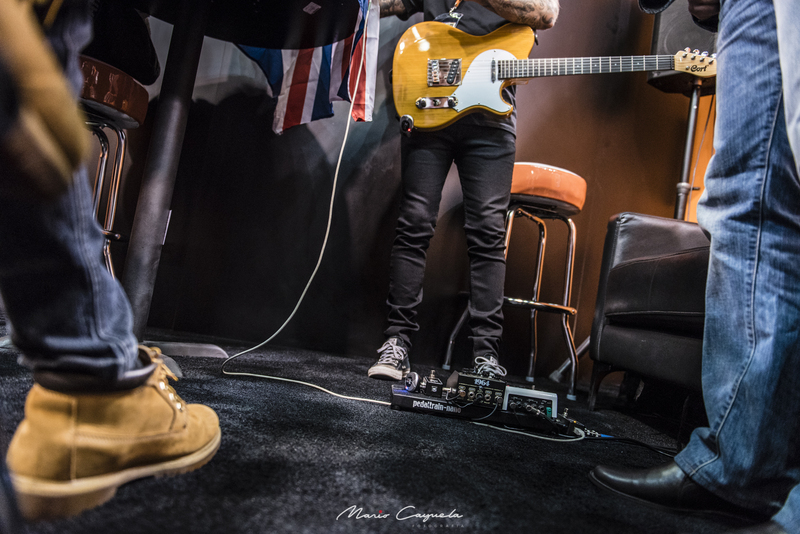 Available to guitarists and bassists needing both a professional alternative to their amplifiers and/or a responsive backup to their regular rig on an ultra-lightweight package with a real analog experience.